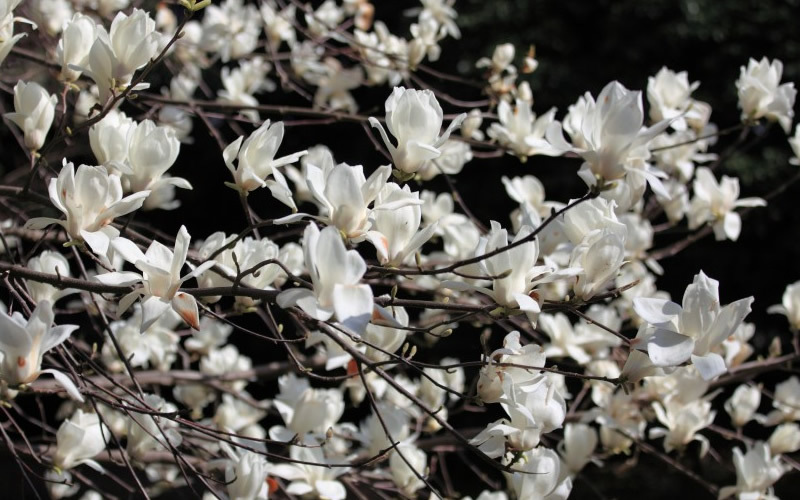 A magnificent tree with an unrivaled spring floral display, the Kobus Japanese Magnolia lights up the landscape in spring with a plethora of gorgeous, tulip-shaped, pristine white flowers perched at the tips of every stem on the tree in early spring. 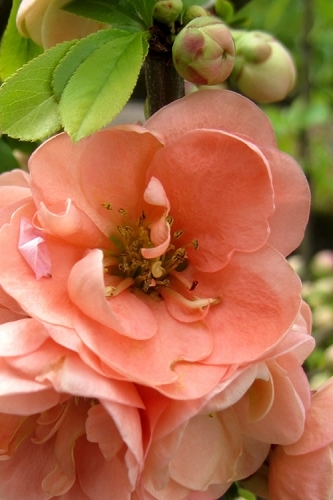 The large, 4 to 5 inch wide flowers are wonderfully fragrant and you may see a touch of soft pink in them. Get all the details below! 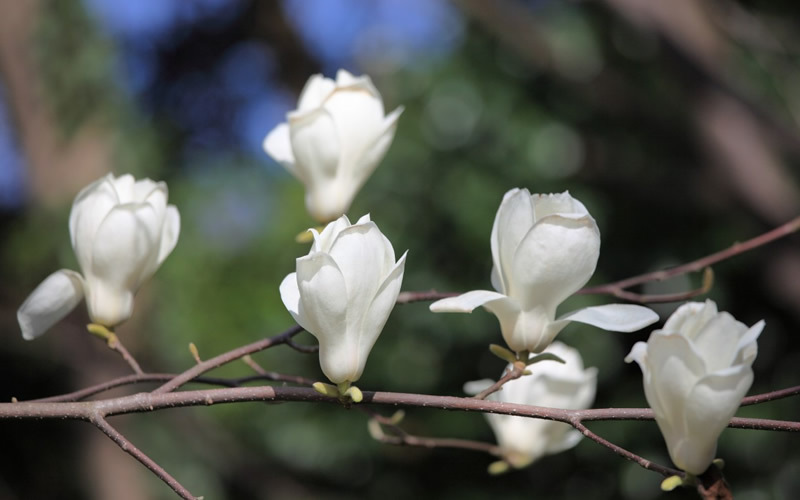 A magnificent tree with an unrivaled spring floral display, the Kobus Japanese Magnolia lights up the landscape in spring with a plethora of gorgeous, tulip-shaped, pristine white flowers perched at the tips of every stem on the tree in early spring. 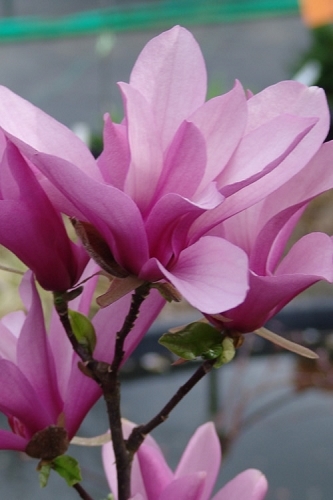 The large, 4 to 5 inch wide flowers are wonderfully fragrant and you may see a touch of soft pink in them. 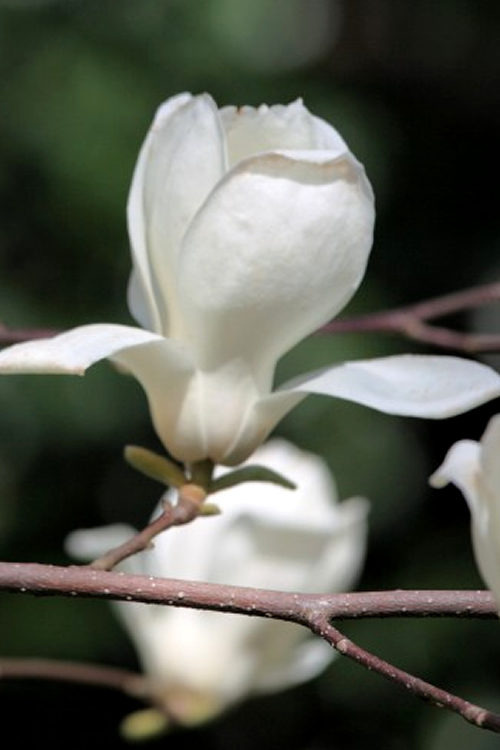 Typically growing to around 25 to 30 feet tall and a little wider at maturity, the Kobus Magnolia has pyramidal form in earlier years then broadening to a more rounded form over time. 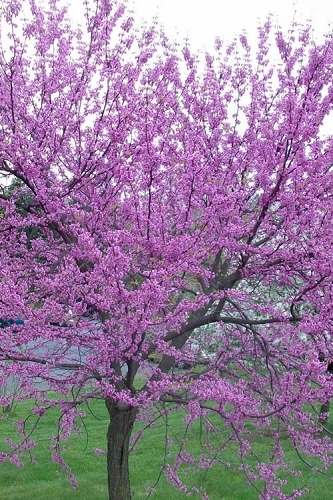 When not in bloom, the handsome, oval shaped, 4 to 6 inch long leaves are dark green, fragrant, and remain attractive throughout the growing season. 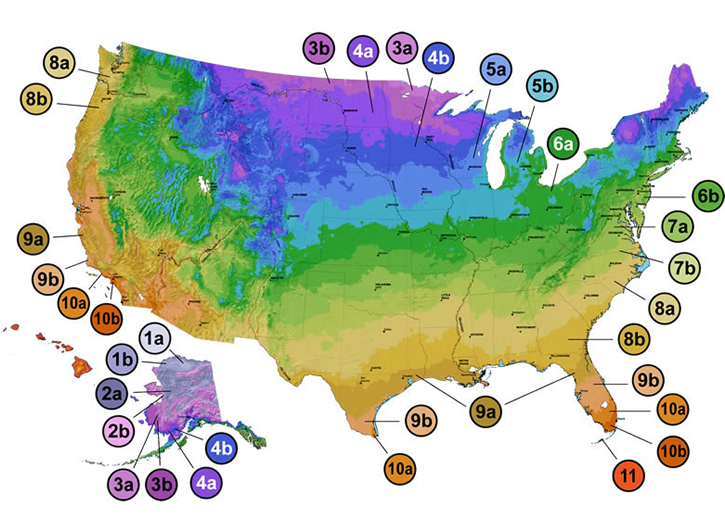 No problems with pests or diseases on this hardy, long lived tree. 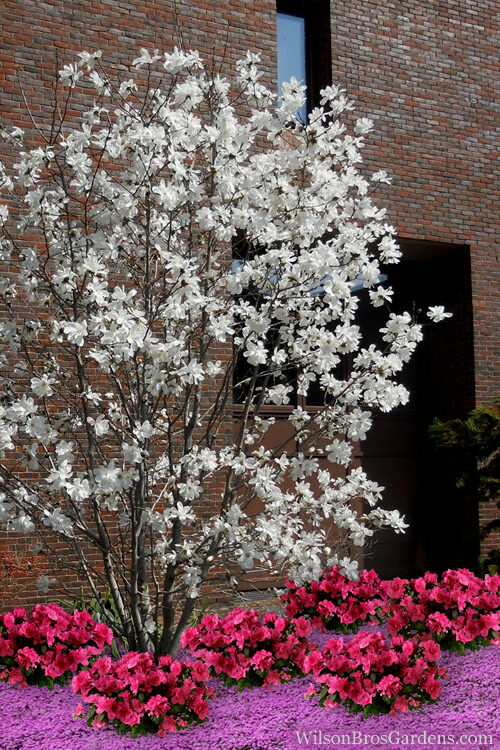 Growing 25 to 30 feet tall and 30 to 35 feet wide in the United States, the Kobus Magnolia is ideal for use as a specimen tree in sunny landscape borders or to frame the corners of tall homes. 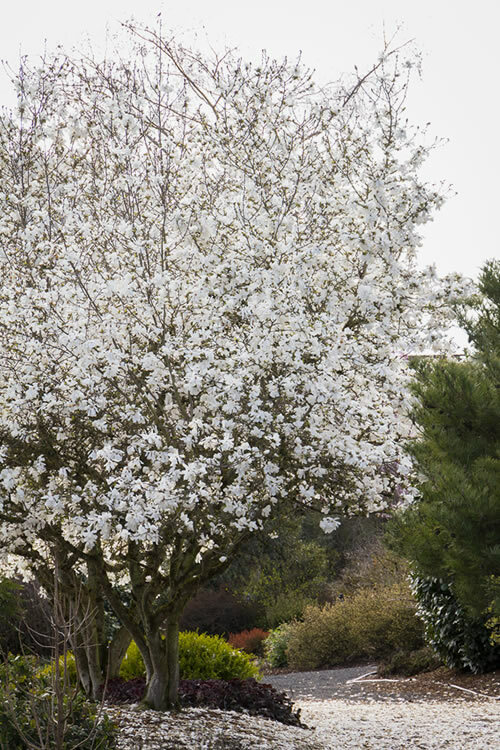 A fine addition to white theme gardens, cut flower garns, fragrance gardens and the cottage garden. 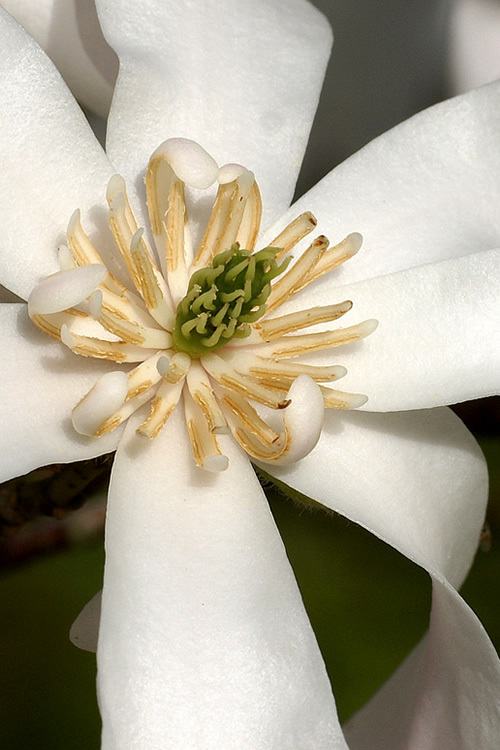 Kobus Magnolia is easy to grow in most any moist but well-drained acidic soil of average fertility and full sun to part shade. 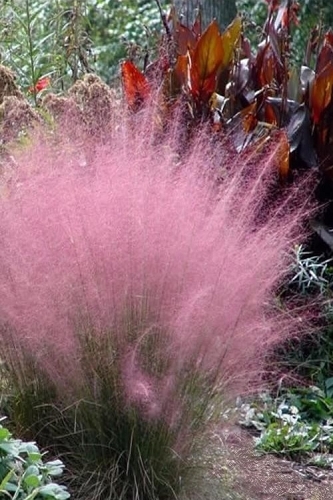 It prefers full sun for best flowering, however will handle some partial shade. 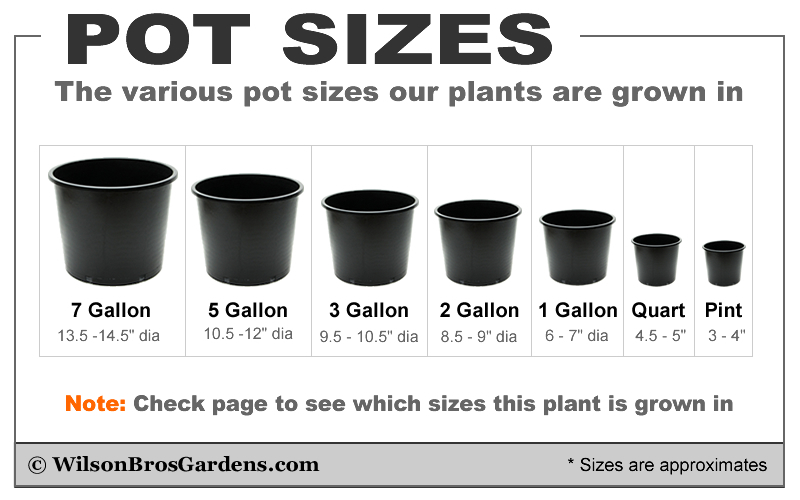 Avoid constantly soggy or wet soils. 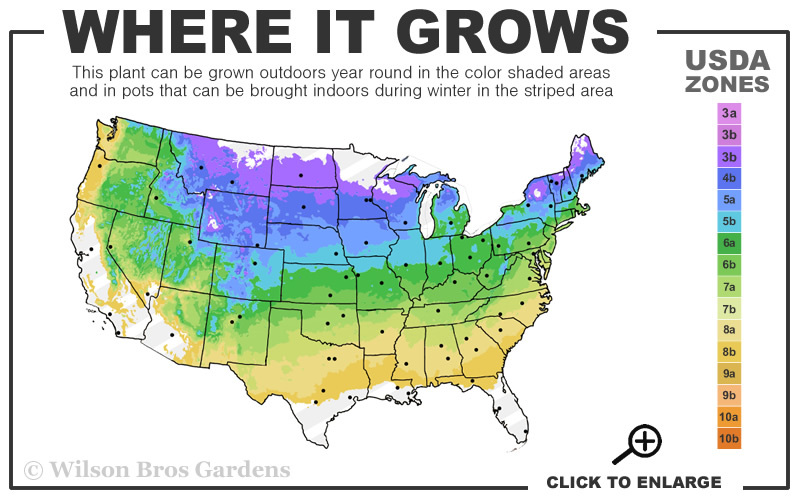 In alkaline soils, apply soil sulfur and/or chelated iron to increase acidity for deep greening of foliage. 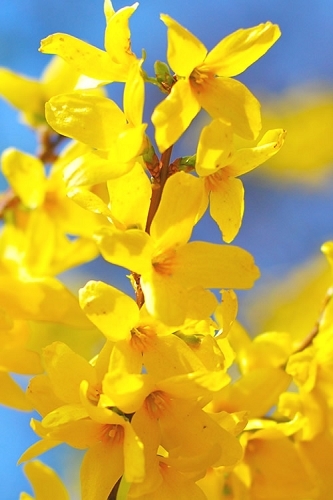 Pruning usually isn't necessary however stray or damaged branches can be pruned immediately after flowering in spring. 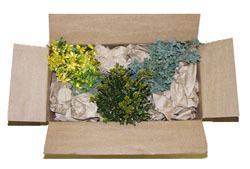 Feed after flowering in spring with a mild organic plant food or a well-balanced shrub and tree food containing iron or sulfur. 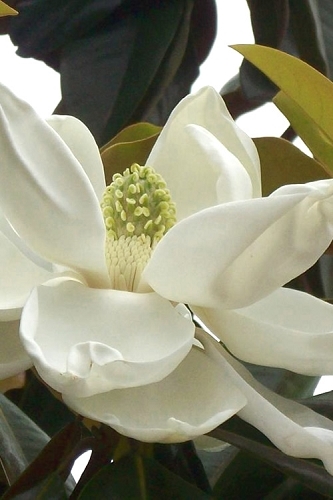 Click on a link below to find helpful advice from our experts on how to plant, prune, feed and water deciduous magnolia trees.